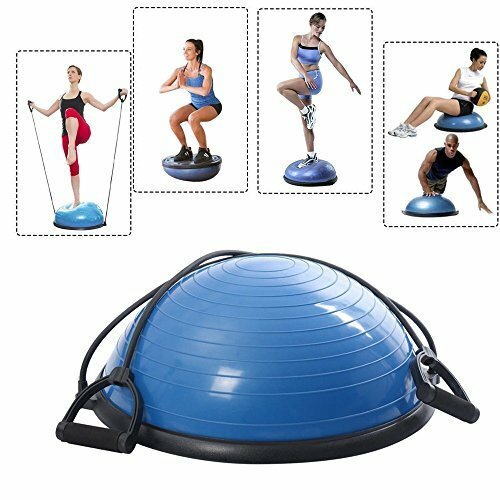 92% polyester 8% spandex, lightweight and stretchy。Being comfortable while you work out or play a sport is very important. 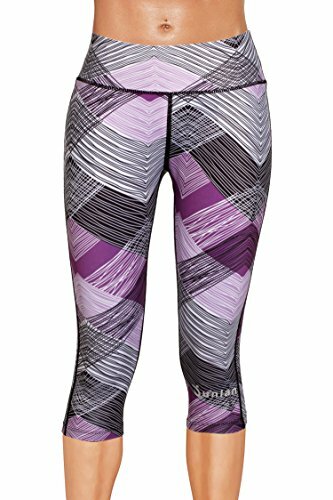 These power flex yoga pants are the perfect athletic piece of clothing with support and increase your athletic performance. Our exercise leggings and compression pants will hold your items while you’re running, jumping or bending. 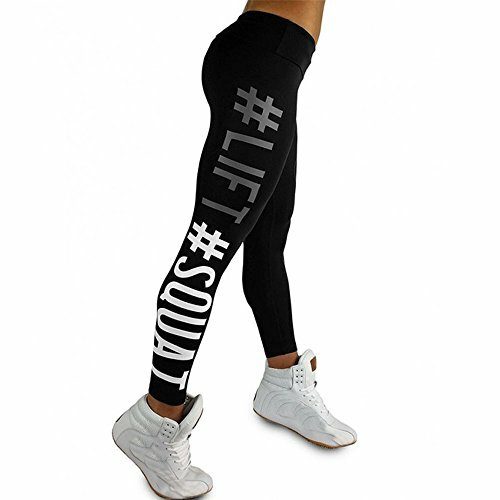 You should wear yoga pants while you work out, cuz these leggings help you sport better and more comfortable. 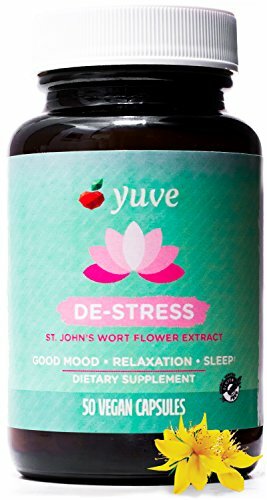 NATURAL ANTI STRESS SUPPLEMENT: Yuve De-Stress helps promote a healthy chemical balance in the brain to ease symptoms of anxiety and depression. 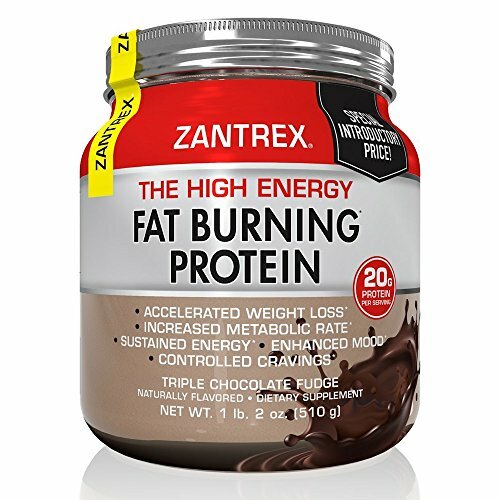 It contains pure Saint Johns Wort flowers extract standardized for guaranteed high potency of 0.3% hypericin. PROMOTES RELAXATION & RESTFUL SLEEP: Not only Yuve De-Stress vitamin supplement provides benefits for the brain, but it also relaxes your mind and works as a natural sleeping aid. Eases restlessness and helps calm anxiety. ALL NATURAL PLANT BASED FORMULA: Our veggie capsules are vegan, Non-GMO, certified gluten free and Gelatin-Free. They are also free of wheat, dairy, soy, yeast, sugar, sodium, artificial flavors, sweeteners, preservatives, colors, milk, peanuts, shellfish or fish. Suitable for kids, vegetarians and perfect for vegans. SLEEP BETTER, WAKE UP FEELING REFRESHED. 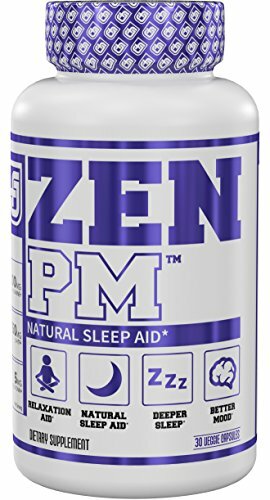 ZEN PM is an extra strength, scientifically-crafted sleep aid for adult men and women. 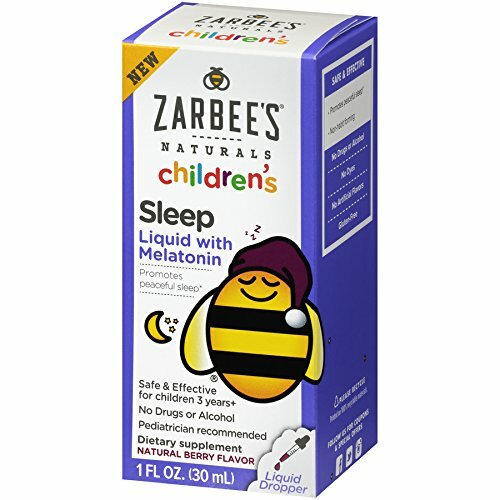 This premium formula contains the best natural scientifically proven ingredients to help you fall asleep faster, stay asleep, and wake up feeling refreshed. FALL ASLEEP FASTER – NON HABIT FORMING. Experience a calming stress reduction and relaxation, climb into bed fully relaxed and finally get a well-rested, full nights sleep. ZEN PM contains safe natural ingredients and is non-habit forming. Achieve a healthy sleeping routine without harsh side effects, tolerance buildups, or withdrawal symptoms. BETTER MOOD & TOTAL RELAXATION. ZEN PM works to help boost levels of the “feel good” neurotransmitter serotonin so you experience calm and tranquility before going to sleep. Experience an improved mood and help relieve insomnia, anxiety, and stress. 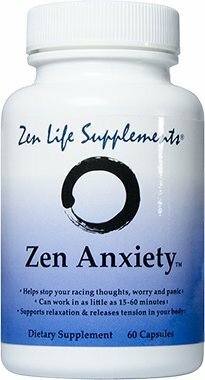 LIVE WITH EASE | PREMIUM STRESS AND ANXIETY SUPPORT – Do you ever feel overwhelmed, frazzled, or paralyzed by anxiety? You’re not the only one in this hectic modern life. We know the feeling, and don’t like it one bit, which is why we created WellPath ZEN. 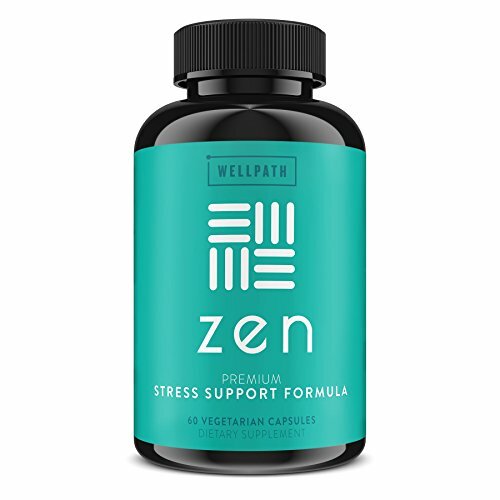 Our premium WellPath ZEN formula was expertly curated to contain the optimal natural mix of adaptogens, herbs, and vitamins known to support stress relief, so that you can keep calm and live ZEN. WE’RE A BRAND YOU CAN TRUST – Publications such as Vogue, Glamour, Men’s Fitness, and the New York Times have endorsed WellPath as a highly-trusted, thoroughly vetted and dependable provider of wellness supplements and personal nutrition. WellPath is backed by an extensive community of experts across a wide range of fields who unanimously support WellPath’s truly holistic approach to wellness, lifestyle, and nutrition. STAY FOCUSED AND UPBEAT – It’s not always easy to be social, remain relaxed, or act positive. We combined high quality, natural mood enhancers like Passion Flower and Niacinamide powder with energy-supporting Riboflavin and Magnesium, to help sharpen your mind and improve your positive energy throughout the day. We created WellPath ZEN with your calmest, brightest, highest-performing self in mind. RELAX, EASE ANXIETY & SOCIAL STRESS – Social anxiety and mood swings can really take a toll on the body and mind. Zenta mood support is formulated to nurture a state of natural calm, happiness, and long term overall well-being. Zenta is a natural alternative to pharmaceutical that helps to relax you and increases the serotonin levels in your brain to lift your mood, reduce stress, and counter the feelings of depression, anxiety, and tension. Designed for everyday use without causing fatigue. PROMOTES POSITIVE MOOD – Apart from relieving tension, this top stress relief supplement will help you support and maintain calmness and the positive feeling of well-being, allowing you to handle difficult situations with ease. We’ve helped thousands like you get their life back on track and claim feelings of relief, focused, less anxious, relaxed, calm nerves, increased mental focus and a better mood. 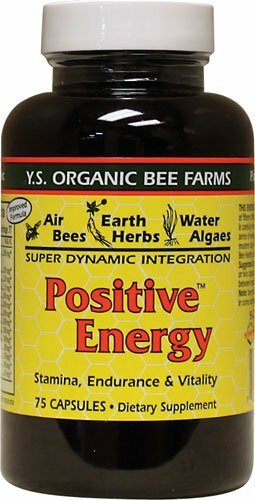 Promoting a positive state without any harsh side effects or the feeling of drowsiness. 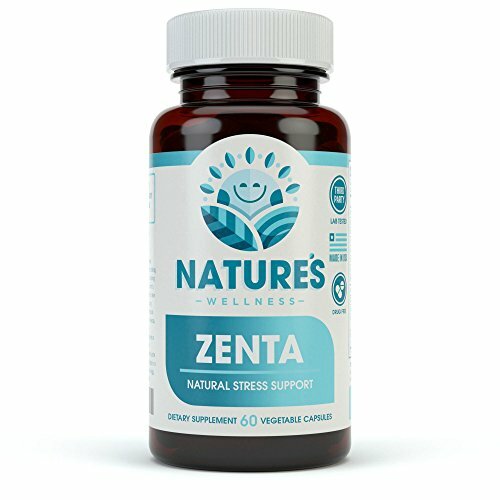 NATURAL SOLUTION – Unlike prescribed anti anxiety products, Zenta is drug free & non-habit forming allowing you the peace of mind in knowing what you’re taking, is safe. A blend of 13 ingredients include Ashwagandha, 5-HTP, GABA, Chamomile, DMAE, Magnesium, B-5, B-6 and more. Together, help boost serotonin levels, calm and eliminate your body’s natural response to social stress, anxiety, depression and panic. 60 easy to swallow veggie capsules, no artificial ingredients or addictive ingredients.